Back in October, Sony had announced that it will be purchasing Telefonaktiebolaget LM Ericsson's 50 percent stake in the Sony Ericsson joint venture for €1.05 billion, turning it into a wholly owned subsidiary of Sony. And although the deal was supposed to finalize in January, it took a bit longer than that but the process is finally complete. 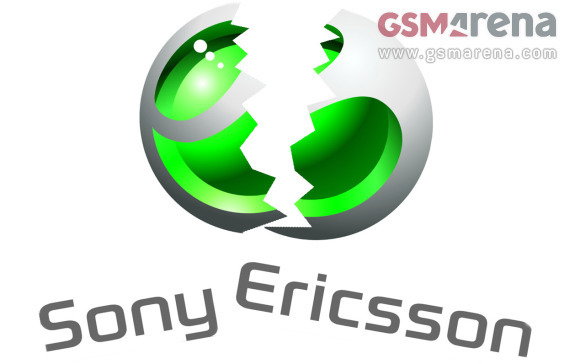 Starting today, Sony Ericsson will be officially known as Sony Mobile Communications. Every new phone launched from the company will bear only Sony's name, and we have seen a couple of them already. However, the existing range of devices out in the market will continue to bear the Sony Ericsson name.